In June 2017 a committee of diving medicine experts revised guidelines for the prehospital management of decompression illness. This committee noted that recompression and hyperbaric oxygen administered in a recompression chamber is acknowledged as the gold standard of care for decompression illness. However, the committee recognized the reality that divers trained in underwater oxygen breathing – including technical divers – are diving in locations remote from recompression chambers. He committee stated that in locations without ready access to a suitable hyperbaric chamber facility, and if symptoms are significant or progressing, in-water recompression using oxygen to a maximum depth of 30 fsw is an option. This is only appropriate where groups of divers (including the “patient”) have prior relevant training that imparts an understanding of related risks and facilitates a collective acceptance of responsibility for the decision to proceed. 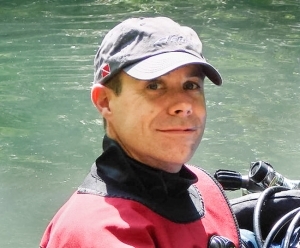 The committee expanded on some of the qualifications in the preceding statement, and added that in-water recompression should not be conducted if there is hearing loss, vertigo, vomiting, an altered level of consciousness, shock, respiratory distress, or a degree of physical incapacitation that makes a return underwater unsafe. Also, in-water recompression may not result in complete resolution of decompression illness, and signs or symptoms may recur. 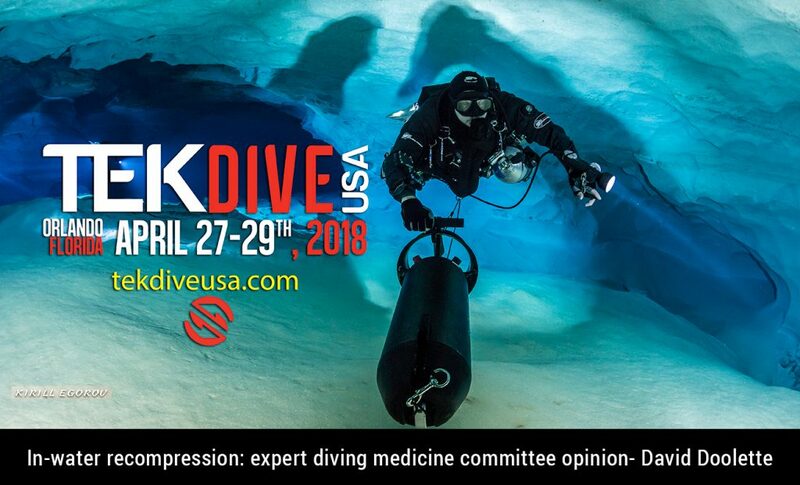 Any injured diver completing an in-water recompression procedure should be discussed with or reviewed by a diving medicine physician at the earliest possible opportunity. Data does not exist to establish the benefits of in-water recompression compared to the widely supported first aid of surface oxygen and transport to the nearest recompression chamber. This talk will review the evidence that this committee used to reach their cautious, qualified endorsement of in-water recompression in some circumstances.